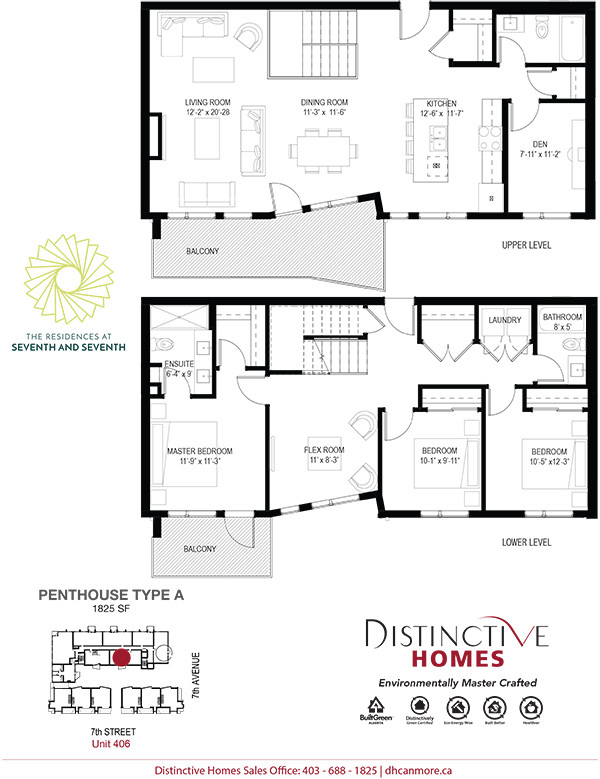 A beautiful home in the middle of all the action. 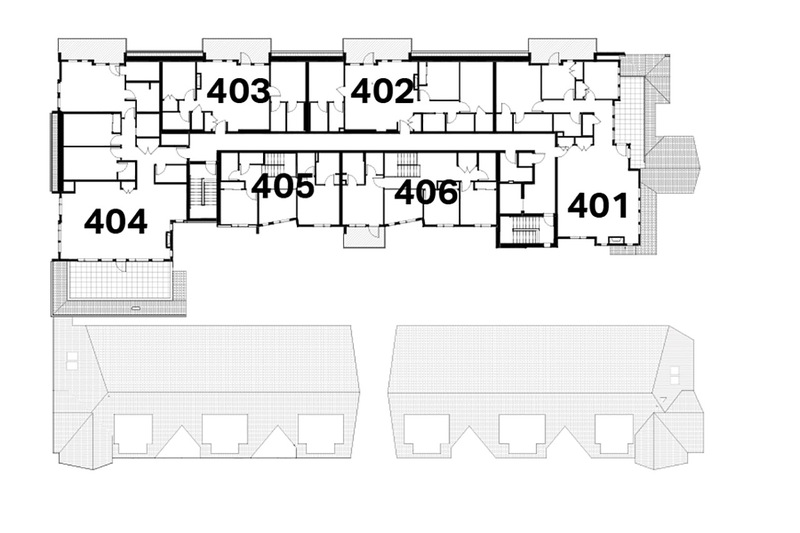 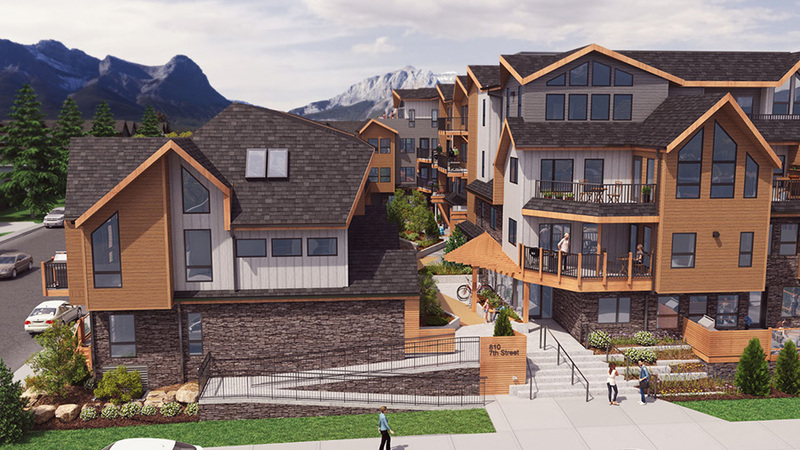 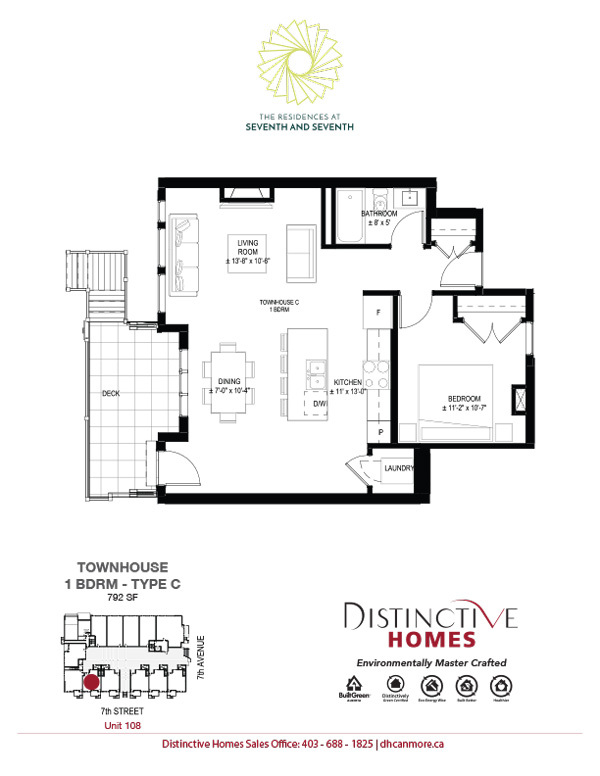 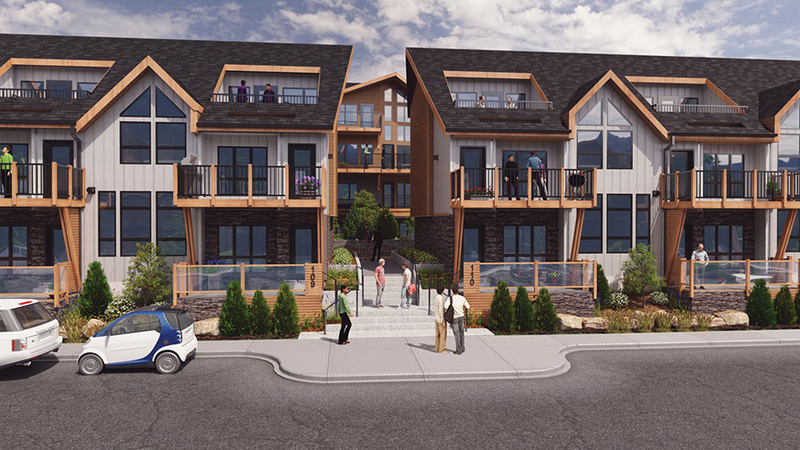 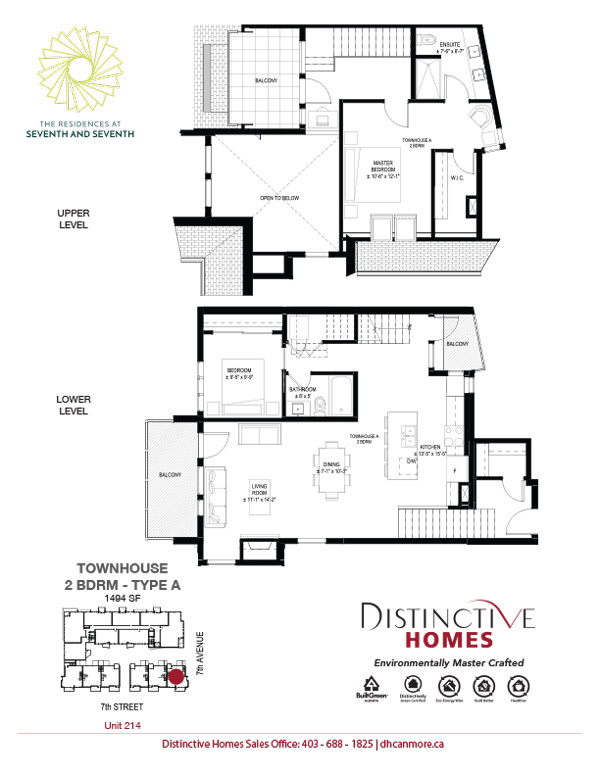 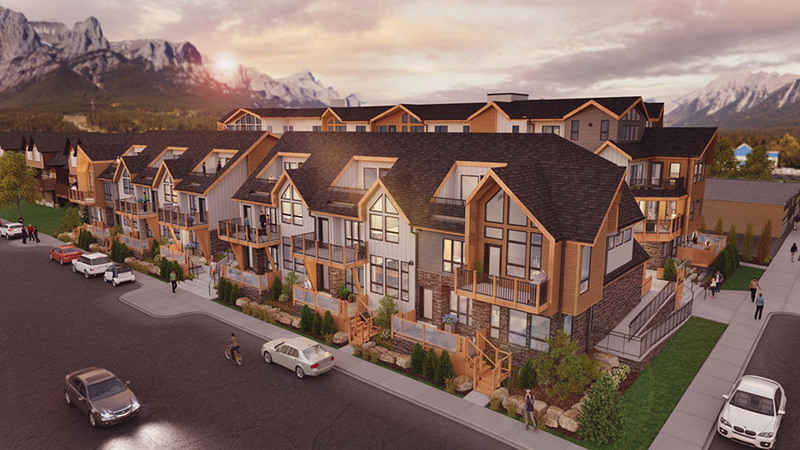 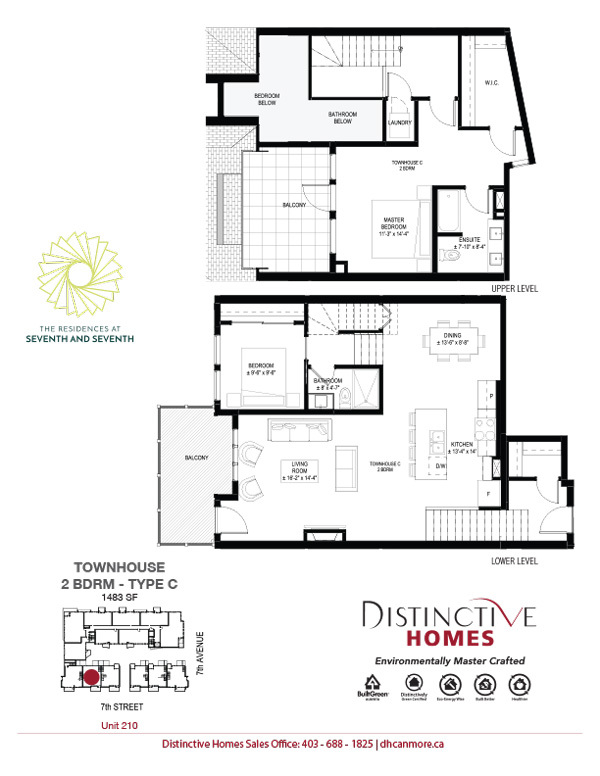 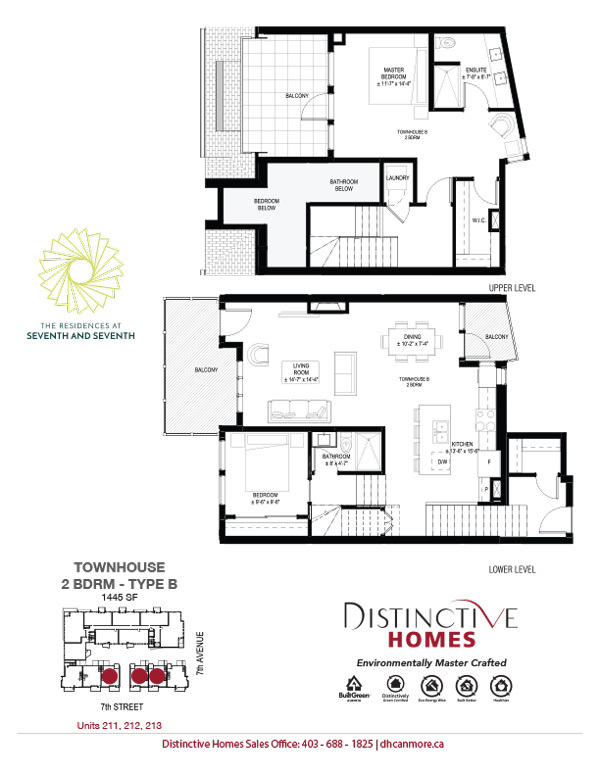 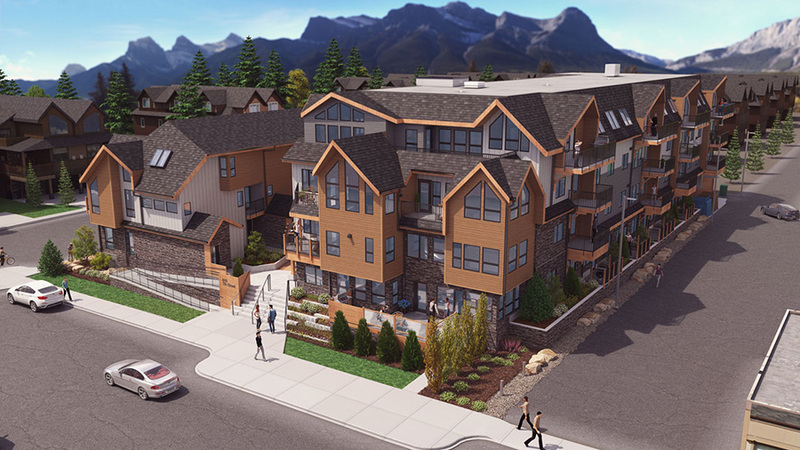 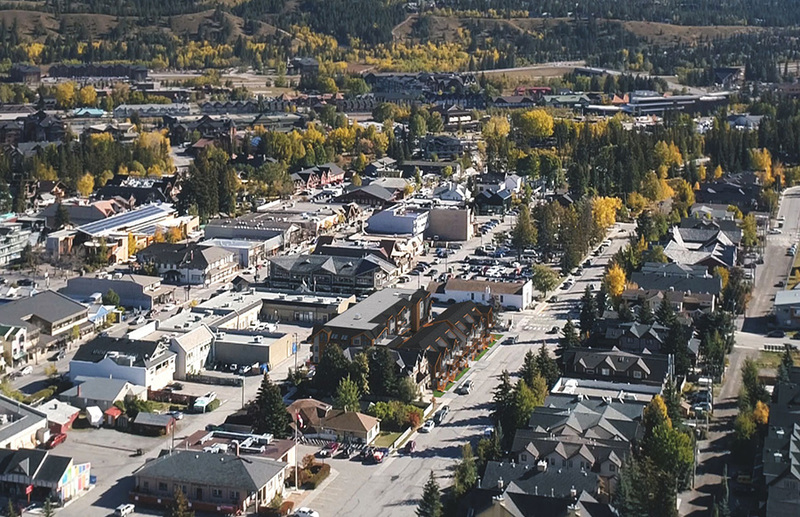 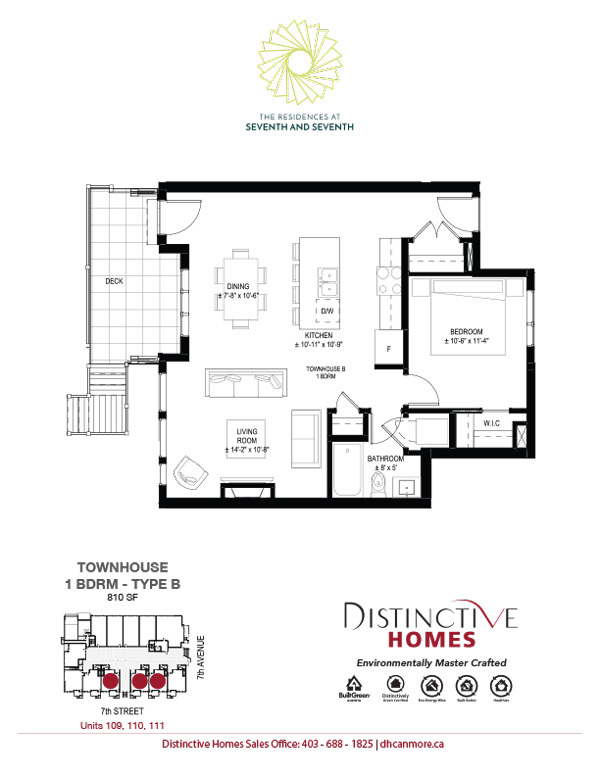 The Residences at Seventh and Seventh are downtown Canmore condos, centrally located and close to all amenities. 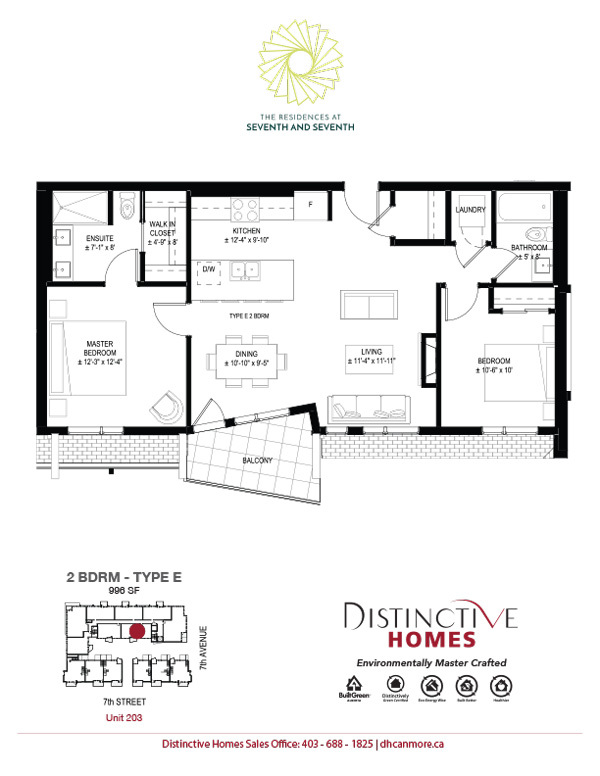 An unbeatable location and absolute luxury sets this boutique development apart from the rest. 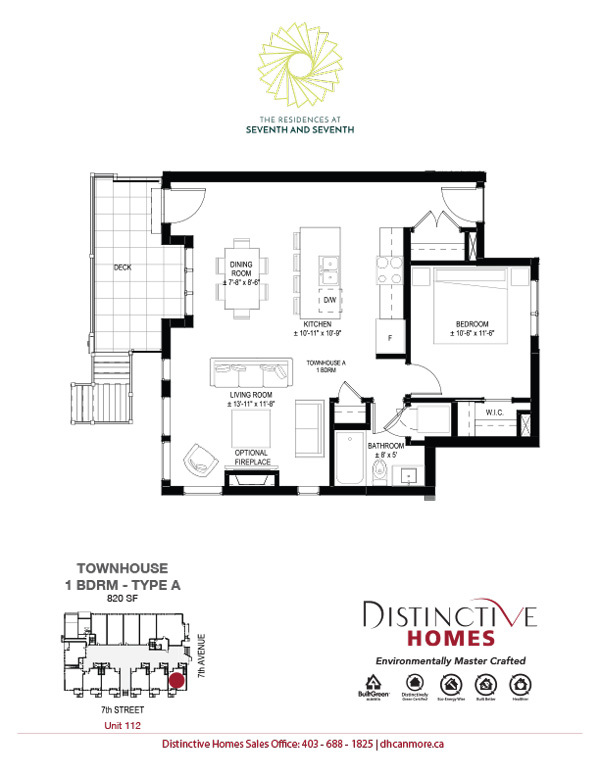 On the corner of 7th Ave and 7th Street, you’re only a block away from Main Street where all the action is. 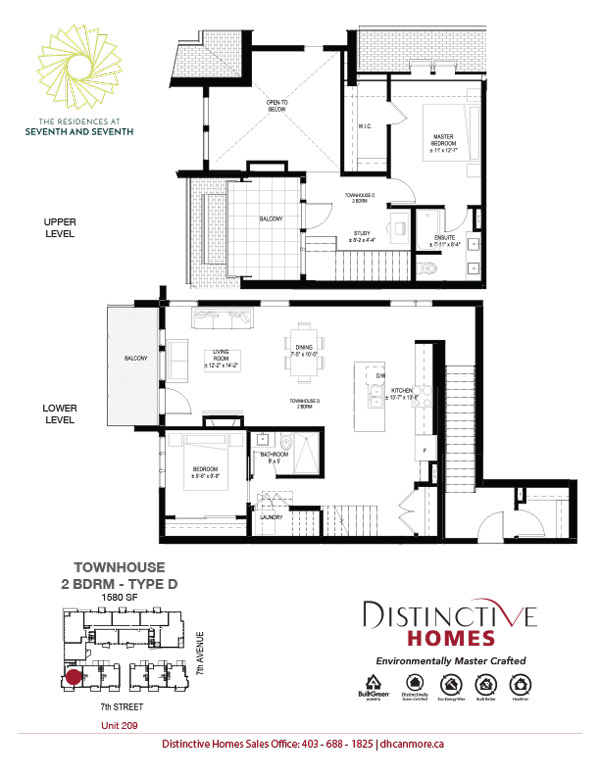 This is the best of contemporary living, for people who value time-honoured craftsmanship and technological innovation in equal measure. 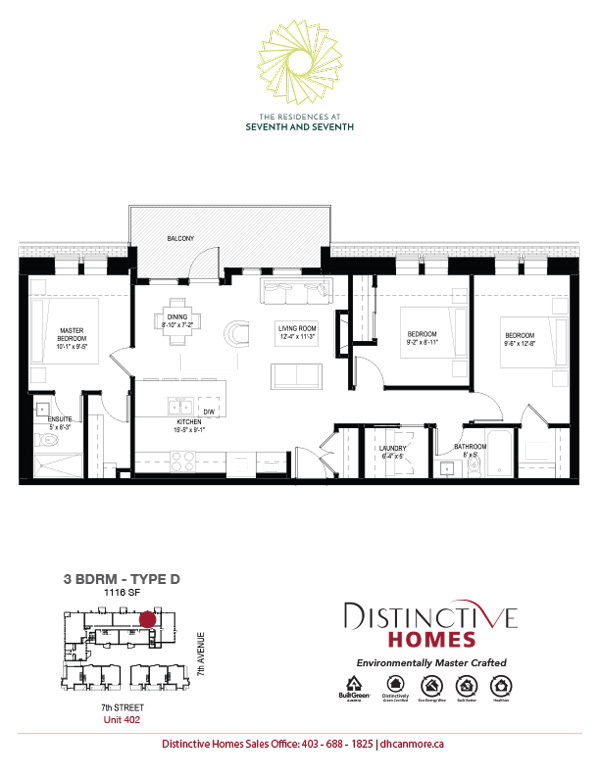 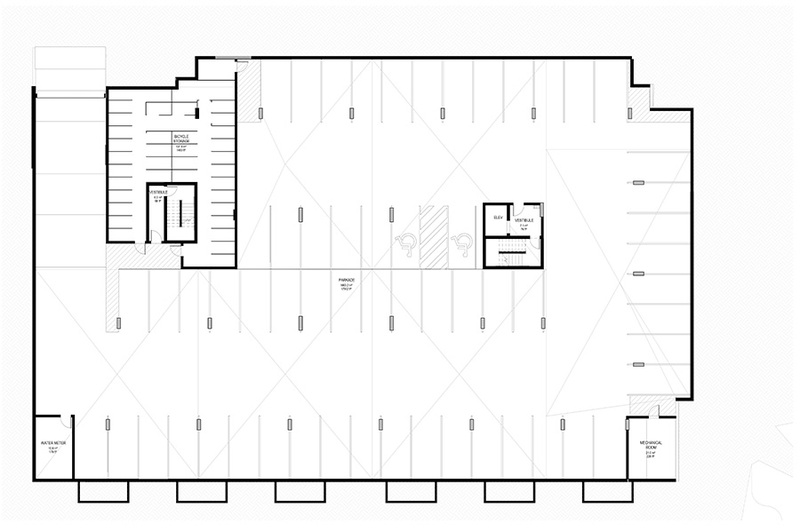 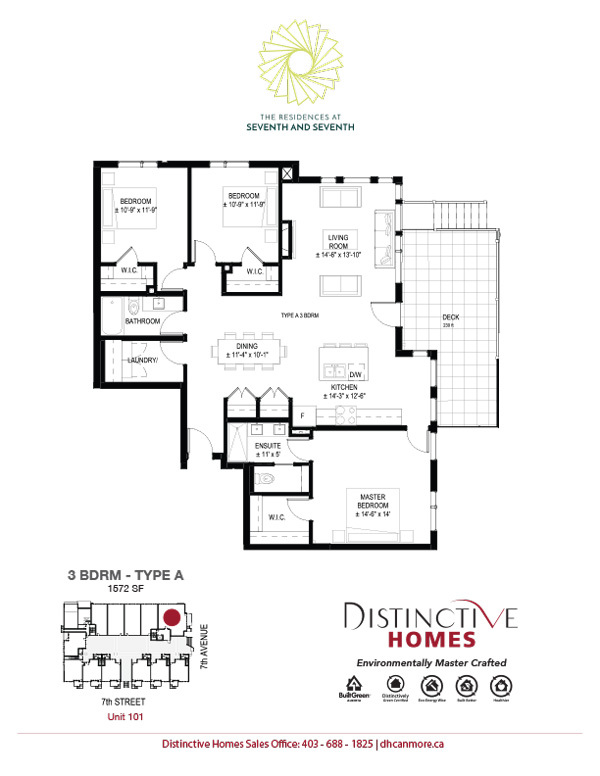 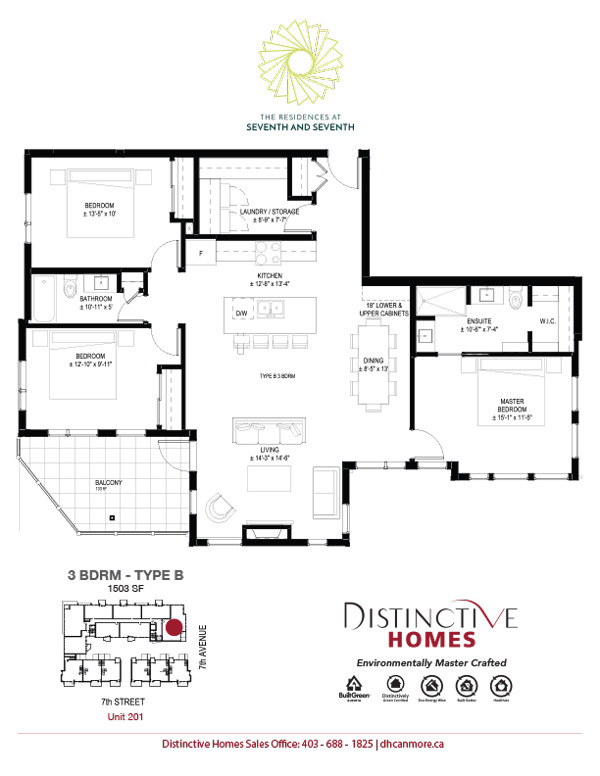 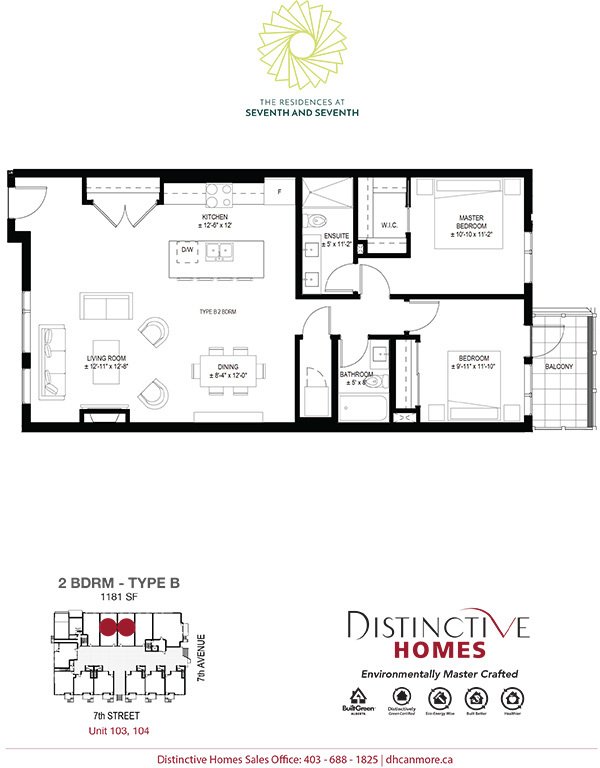 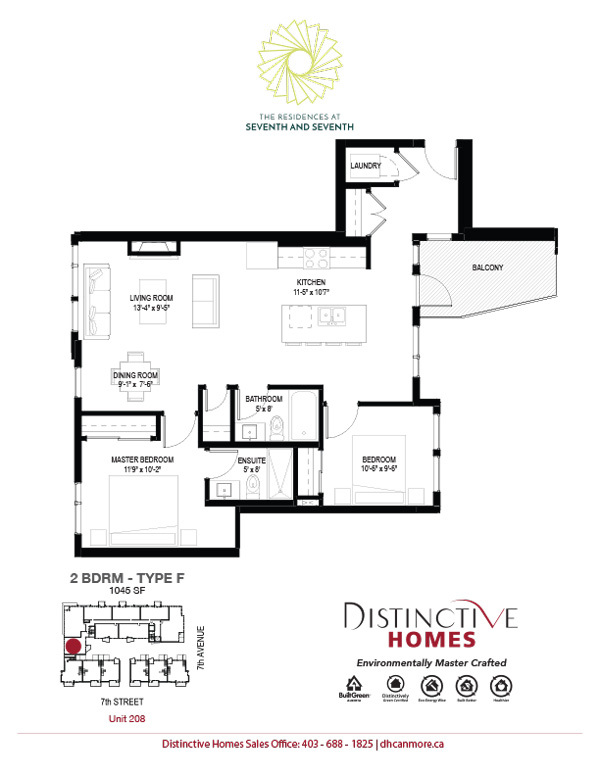 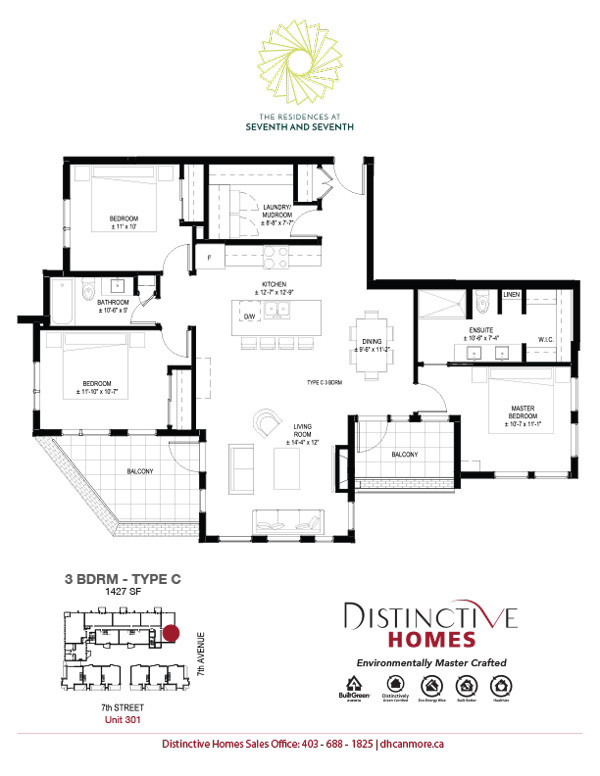 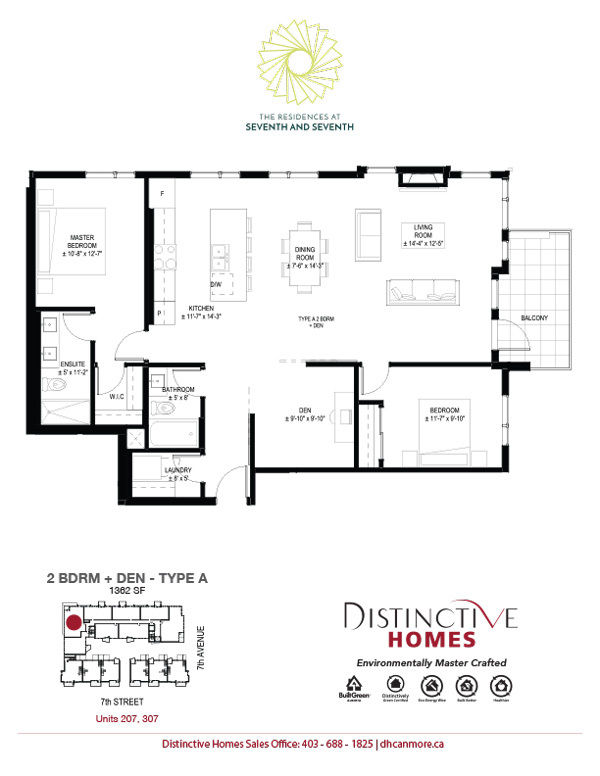 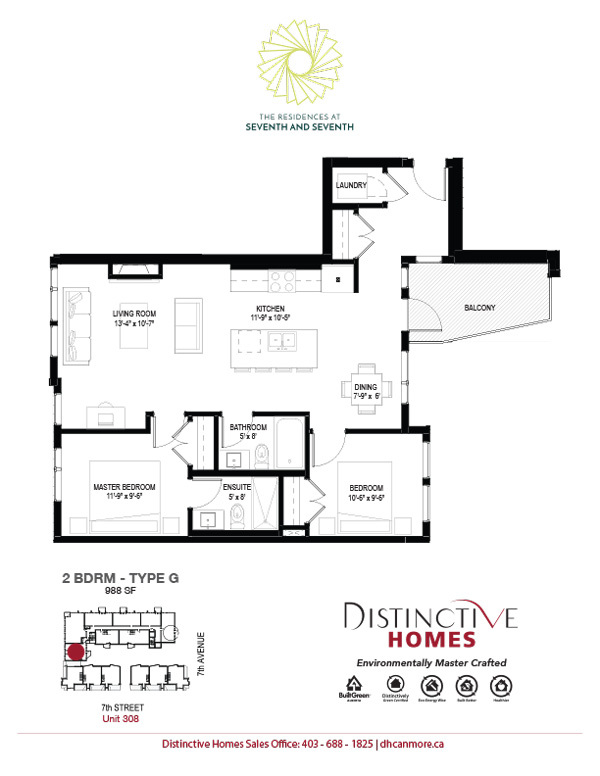 So whether you’re downsizing, looking for that perfect weekend getaway, or just want to have walkable access to shops and restaurants, we have a floor plan that will suit your needs. 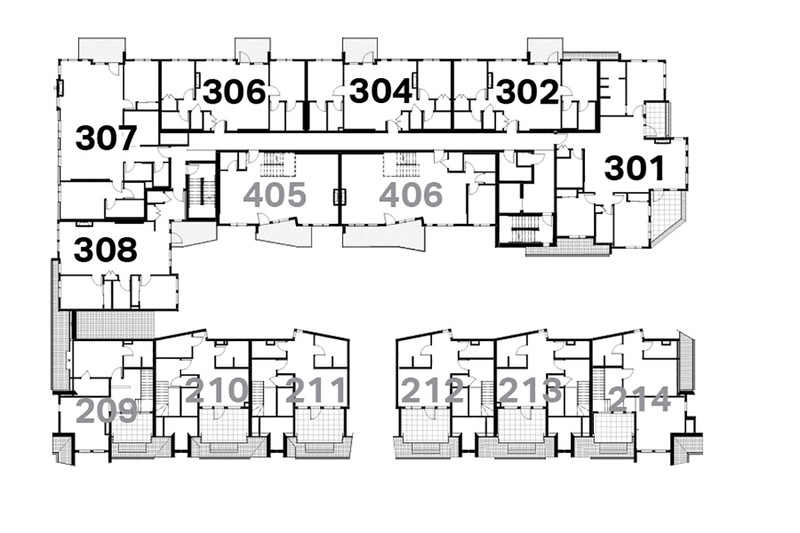 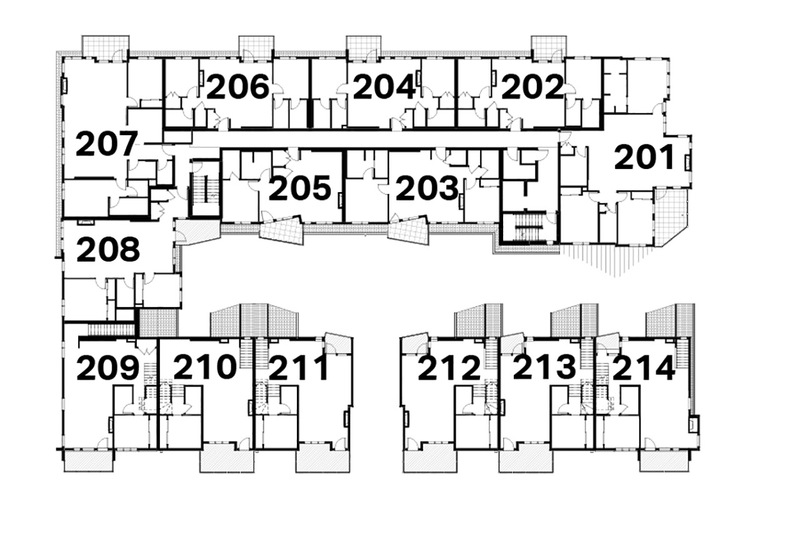 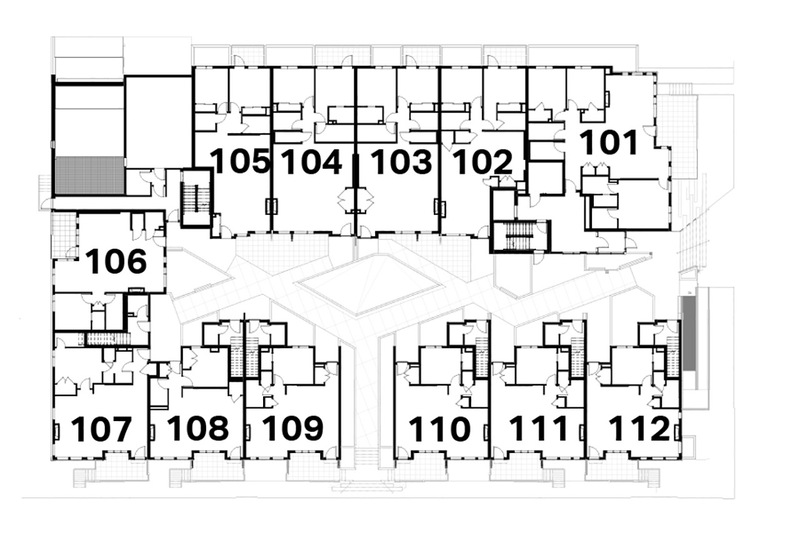 With 17 of the 38 available units already sold, call us or drop by the show suite today. 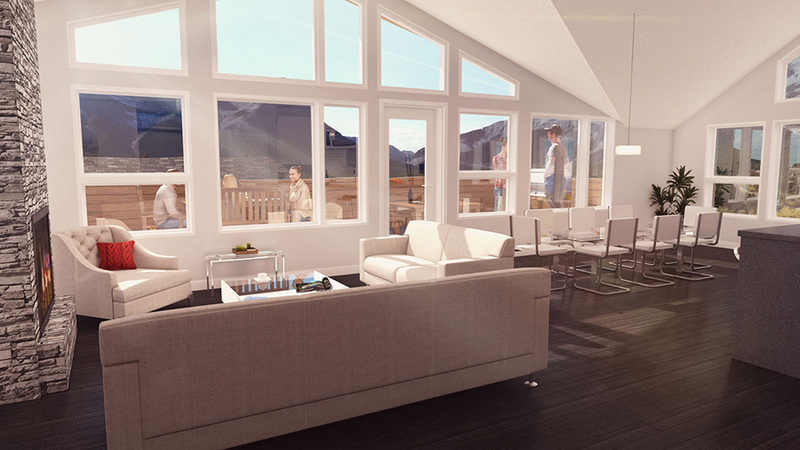 Check out the new 3D animation. 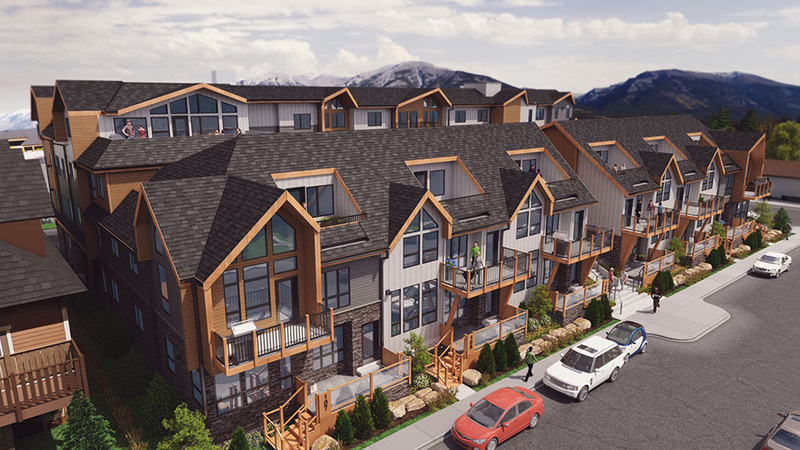 Want to stay up to date with news about this project?